This book is designed expressly for romantic Cynics and cynical Romantics. Be careful who catches you reading it – your intentions might be misinterpreted. 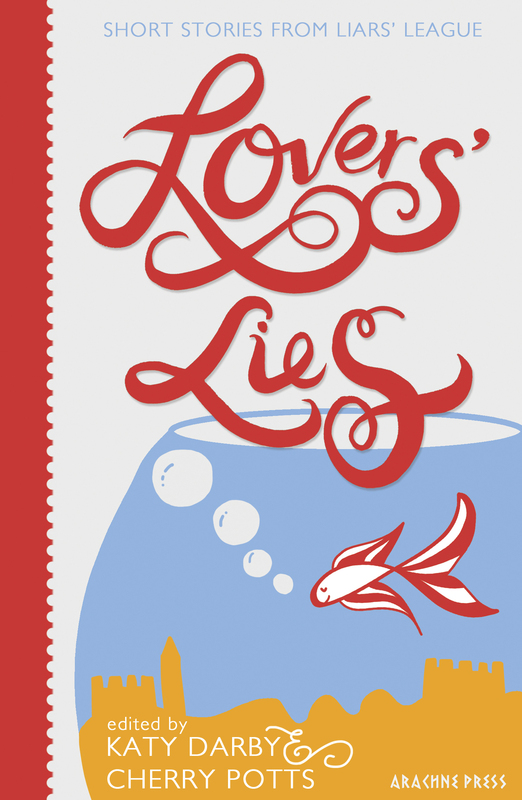 Liars’ League teams up with Arachne Press for a second outing bringing the freshness, wit, imagination and passion of their authors to a wider audience. Join us as we wallow in the many facets of relationships. Explore role-play gone wrong, goldfish that eat loneliness, and a very literal leap into the unknown. Old love, cold love, true love, new love, dead love, we’re through love – making babies and making whoopee, disappointment and contentment, playing at home, playing away or just playing; missed chances and new romances: everything from first conversation to last breath, strange journeys and stranger destinations.